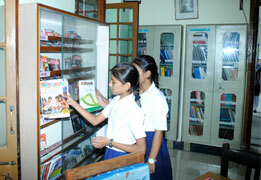 The school Library consists of books suitable for children of all classes. 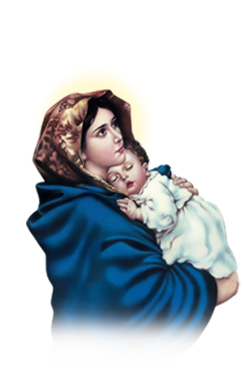 Books are issued weekly to classes VI-XII. 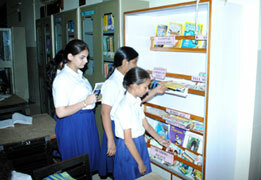 The pupils of Classes I-V use their Class Libraries under the guidance of the Class teacher. Pupils are hereby reminded to take due care of the library books. They should cover their books before reading and should not tear off pages, All students are forbidden to exchange books without the prior permission of the Librarian. Defaulters will be penalized.